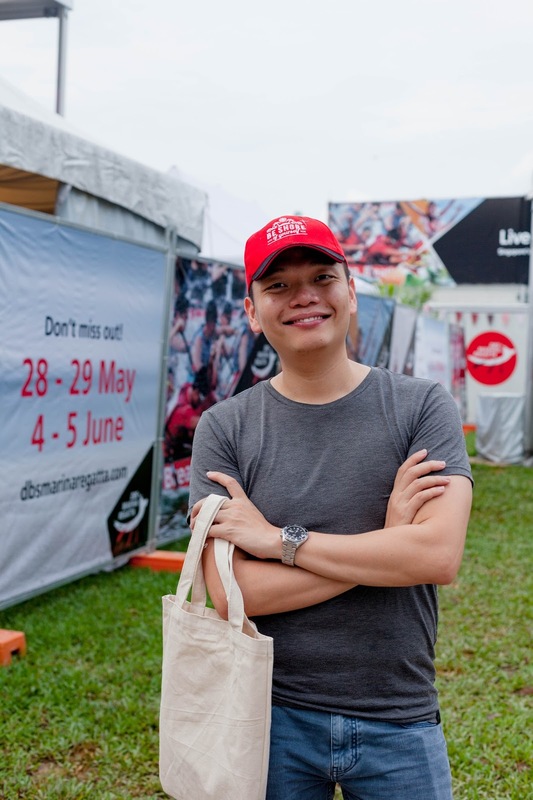 Home DBS Marina Regatta 2016 Event Event photography Marina bay Photography Singapore DBS Marina Regatta 2016, Bigger & Better! 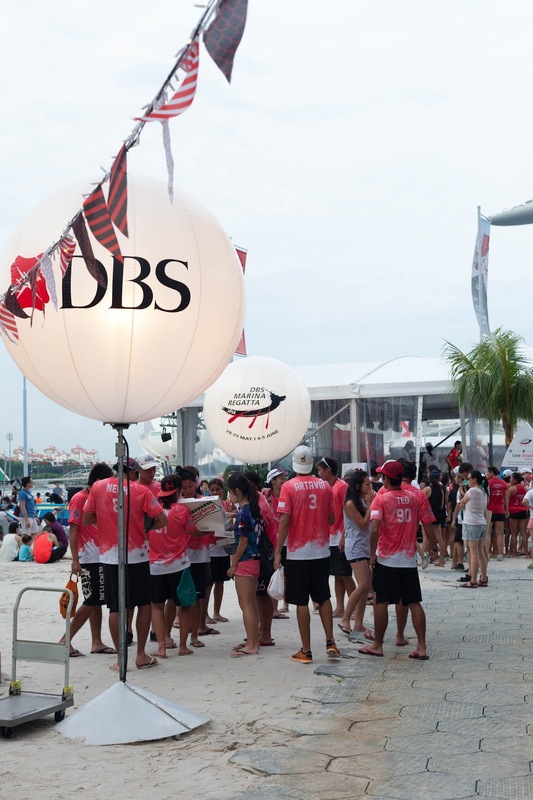 This year DBS Marina Regatta came back bigger and better! 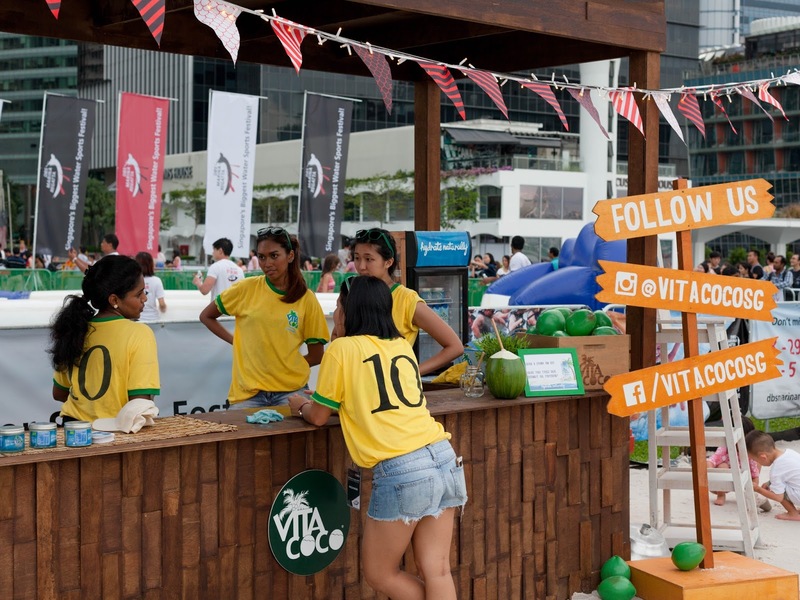 There is no doubt that it’s the most happening event over the weekend! 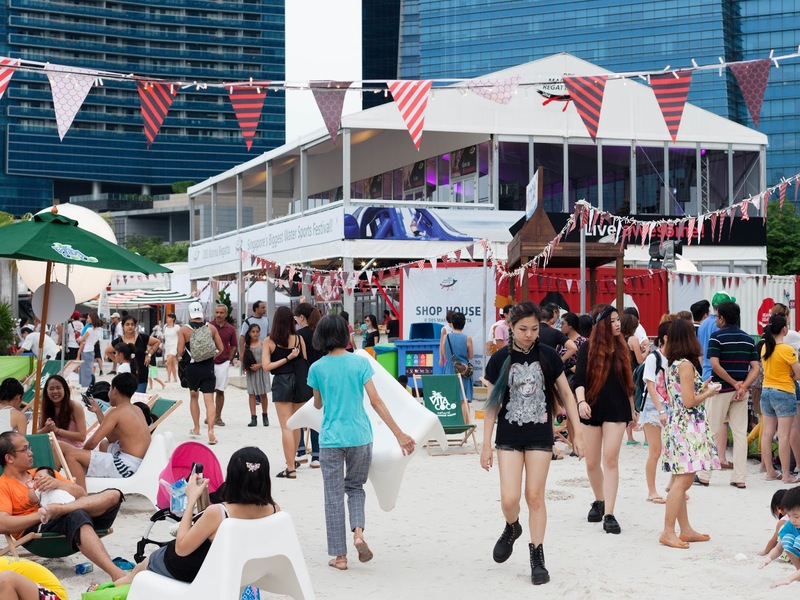 The Promontory at the Marina Bay will also be transformed into a pop-up urban beach on – 28 & 29 May as well as 4 & 5 June. 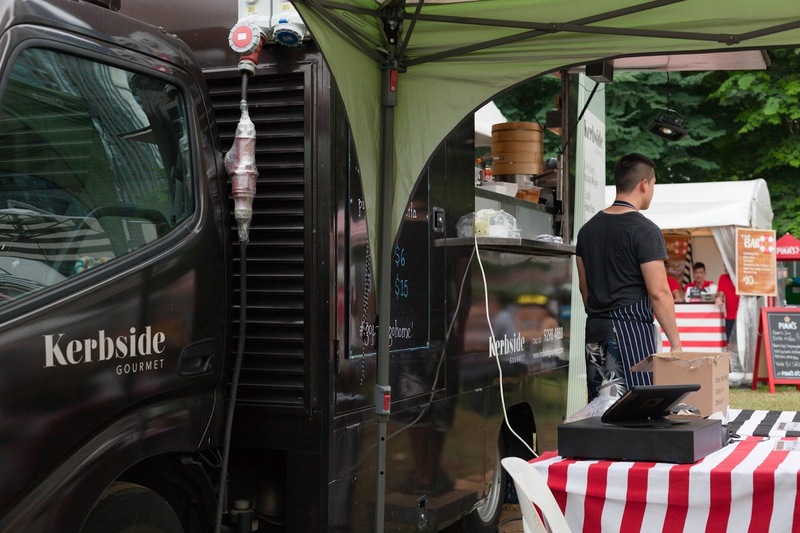 If you missed the event last week, you can check them out this weekend! 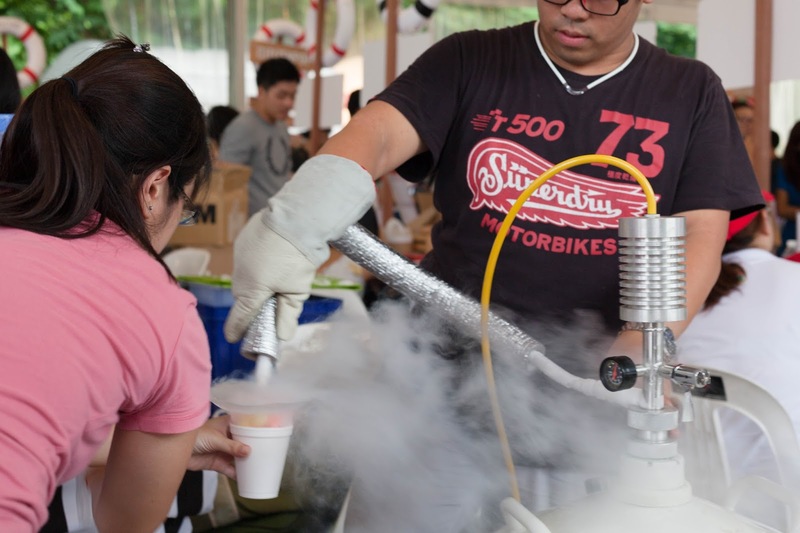 Other than the exciting dragon boat race, there are lots of activities for the kids! 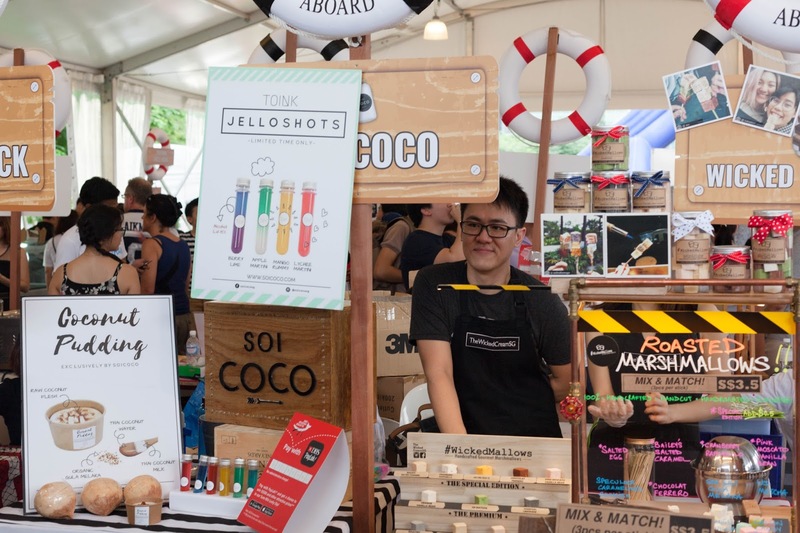 Also, support local entrenpreneur by visiting their stalls! 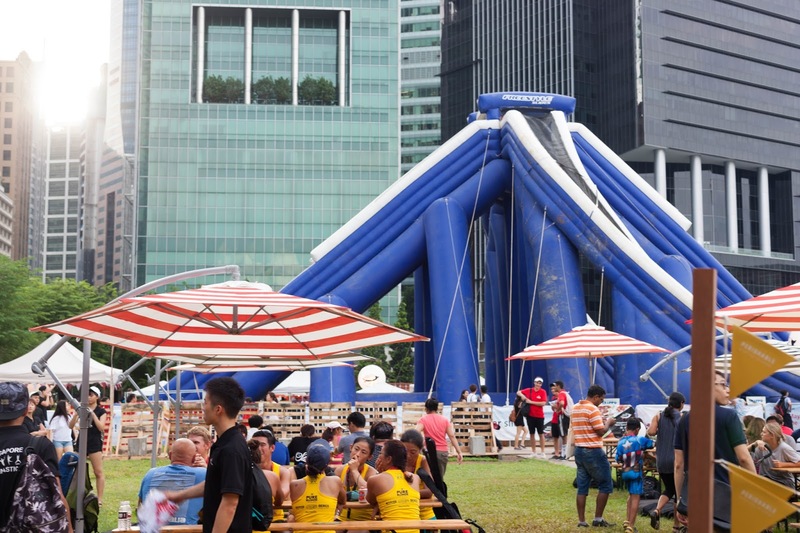 H & I visited DBS Marina Regatta 2016 on Saturday and tried South East Asia tallest inflatable water slide! Before I went up, the kids queuing infront of me were reassuring me that its not scary! However when I’m up there, i’m super kiasi (Scared)! I even ask the staff if I can walk down the stairs instead? Nonetheless, it was fun! Open from 11am to 8pm on both weekends, the slide stands at a prominent 16m with slides sloping at about 45 degrees. 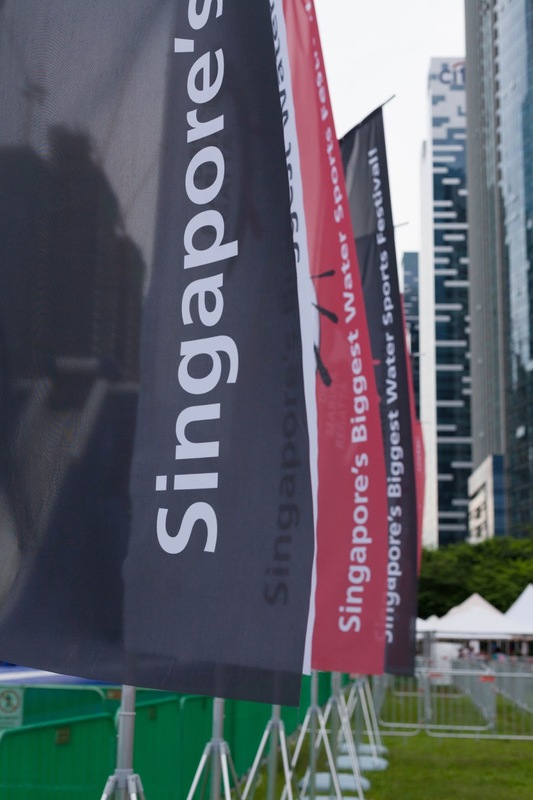 S$10 for five rides and all proceeds raised will go to SPD, a non-profit organization that helps people with disabilities develop their potential to the fullest so that they can be self-reliant and independent. 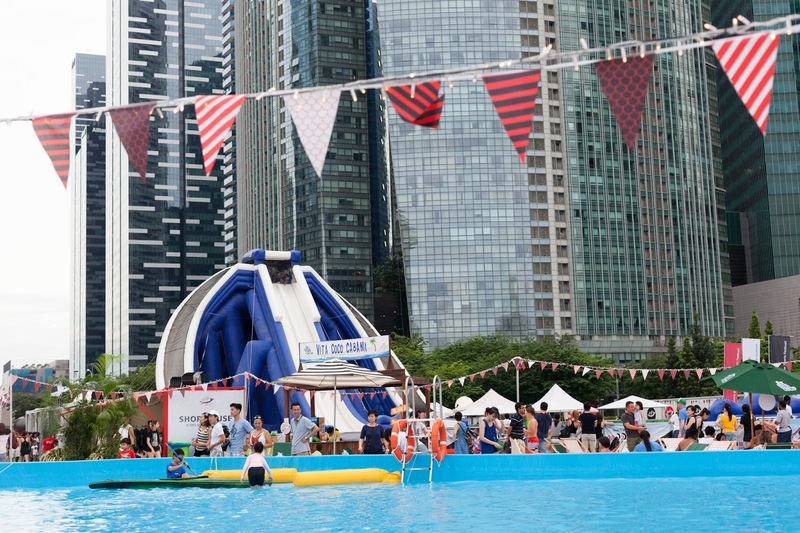 *To ride the slide, participants must be at least 110cm tall and a minimum of five years old. 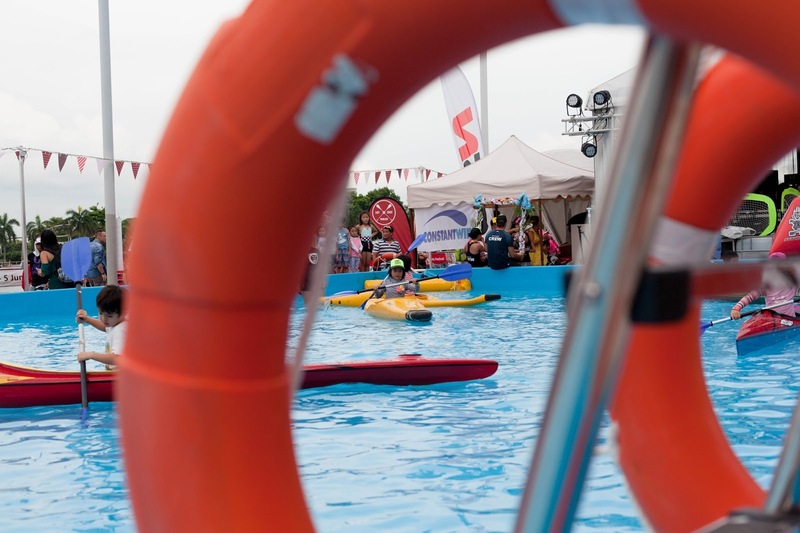 Other than the inflatable slides, there are other activities such as stand-up paddling, kayaking as well as yoga session. Pre-even registration is required for Stand Up Paddling & Yoga. Check out here for more information. Thank you DBSMarina Regatta & SGIG for the invite!